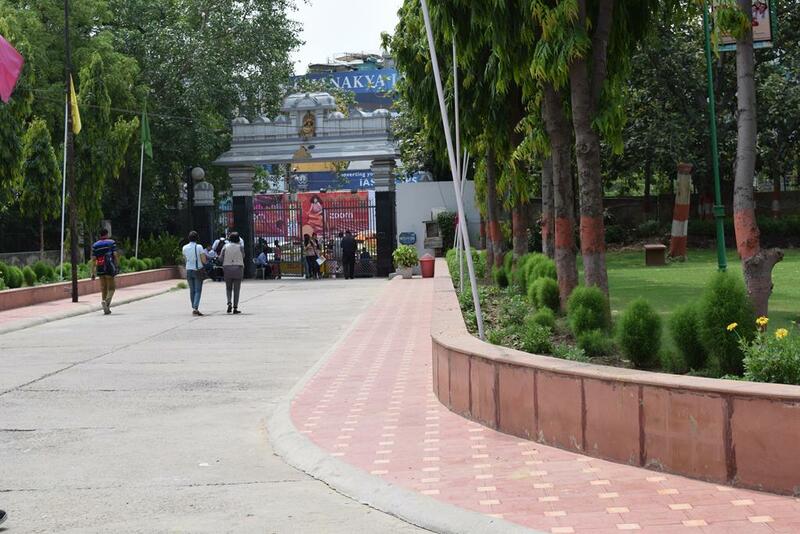 Sri Venkateswara College is a co-ed institution situated in the South Campus of University of Delhi. The college provides courses in different disciplines at the undergraduate level along with the vocational and the short term add-on courses which are significant to the students' academic profiles. 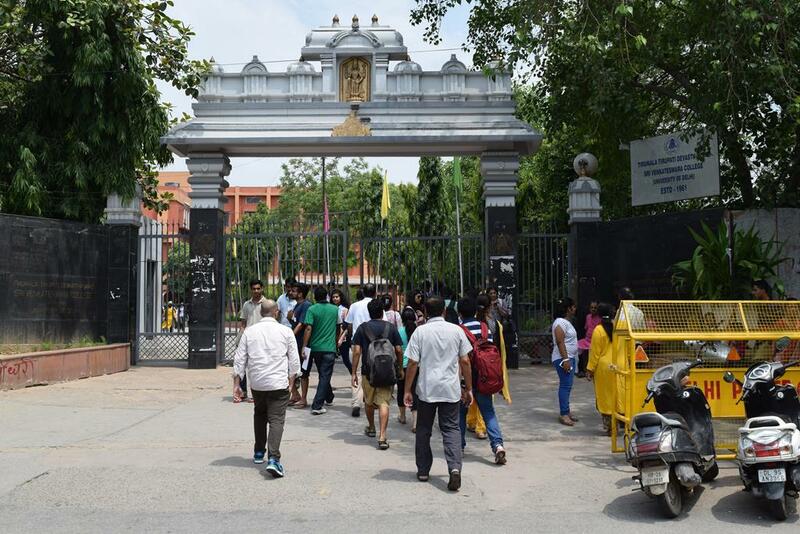 Sri Venkateswara is a National level college and holds no reservations for any religious or linguistic minority groups. The college inculcates a sound academic accomplishment in the students as it promotes considerable, dynamic and vivacious co-curricular programme that includes fine arts, sports, and leadership training programmes along with it. The college formulates in a student, all the necessary characteristics they require for their personal development and for a professional education and employment. Candidate must have passed 10+2 examination from a recognized board with minimum 97.5% marks. Candidate must have passed 10+2 examination from a recognized board with at least 97% marks. Candidate must have passed 10+2 examination from a recognized board with at least 77% marks. Candidate must have passed 10+2 examination from a recognized board with at least 92% marks. Candidate must have passed 10+2 examination from a recognized board with at least 94.75% marks. Candidate must have passed 10+2 examination from a recognized board with at least 58% marks. 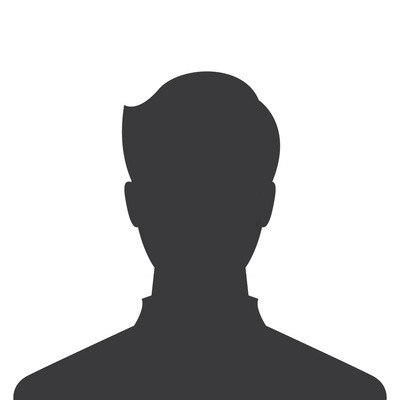 Candidate must have passed 10+2 examination from a recognized board with minimum 87% marks. Candidate must have passed 10+2 examination from a recognized board with minimum 96% marks. Candidate must have passed 10+2 examination from a recognized board with minimum 97% marks. Candidate must have passed 10+2 examination from a recognized board with minimum 96.67% marks. Candidate must have passed 10+2 examination from a recognized board with minimum 96.67 marks. Candidate must have passed 10+2 examination from a recognized board with minimum 92% marks. Candidate must have completed his/her graduation from a recognized university. Candidate must have passed 10+2 Examination from a recognized board with minimum 96.5% marks. Candidate must have completed his/her graduation from a recognized University with mini mum 55% marks. Well, not many people know the full form of the college. 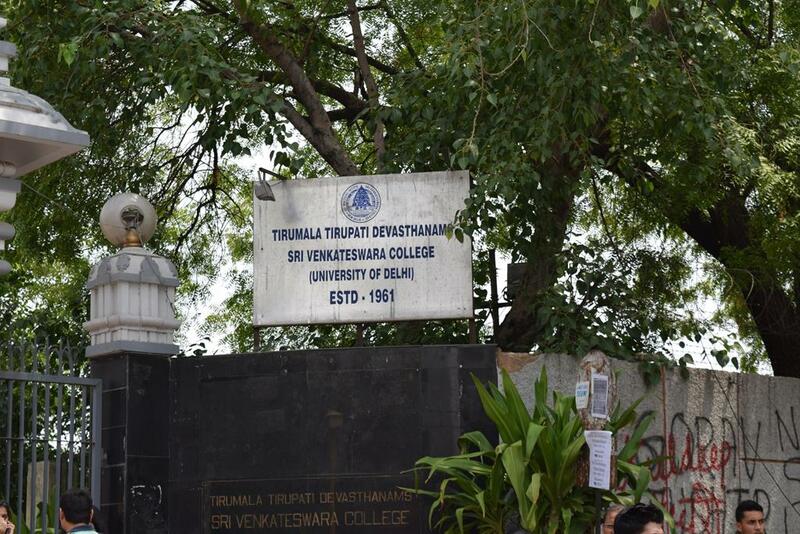 The college's full name is Tirumala Tirupathi Devasthanams, Sri Venkateswara College. 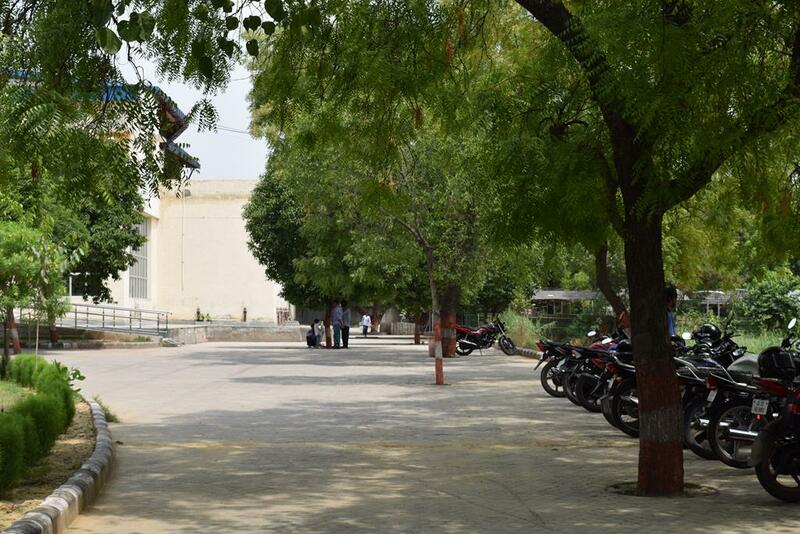 The college has hostel facility as well. The cool part is that boys hostel is called Sri Balaji and girls hostel is called Sri Padmavati. Venky is also known for its delicious south Indian canteen and a personal CCD of the college inside the campus. The college is excellent in academics and overall. 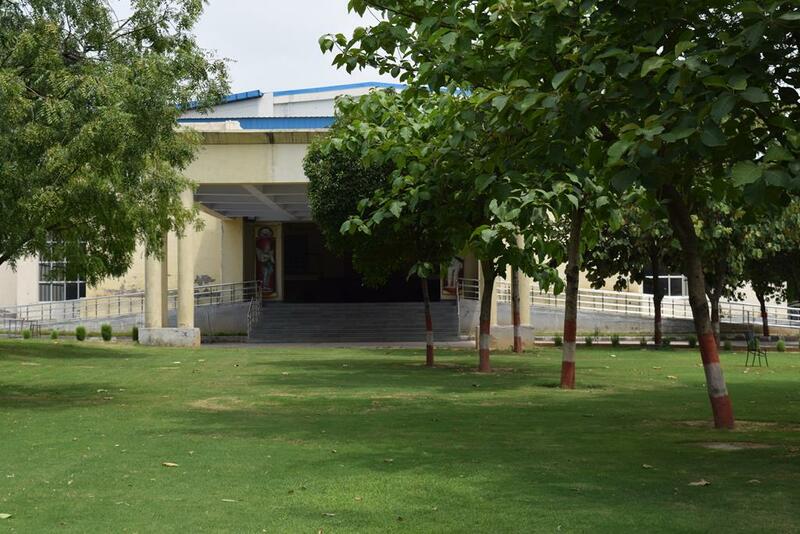 Venkateswara is one of the best colleges in south campus. 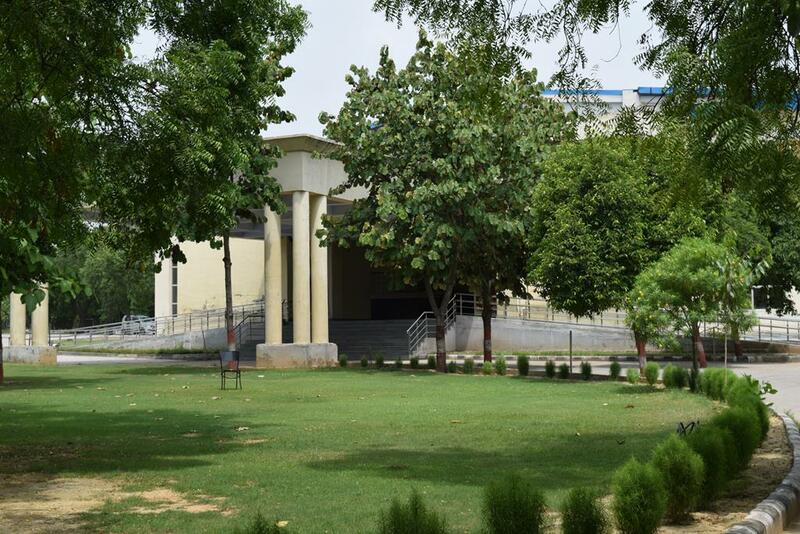 The college provides a hostel facility on campus. 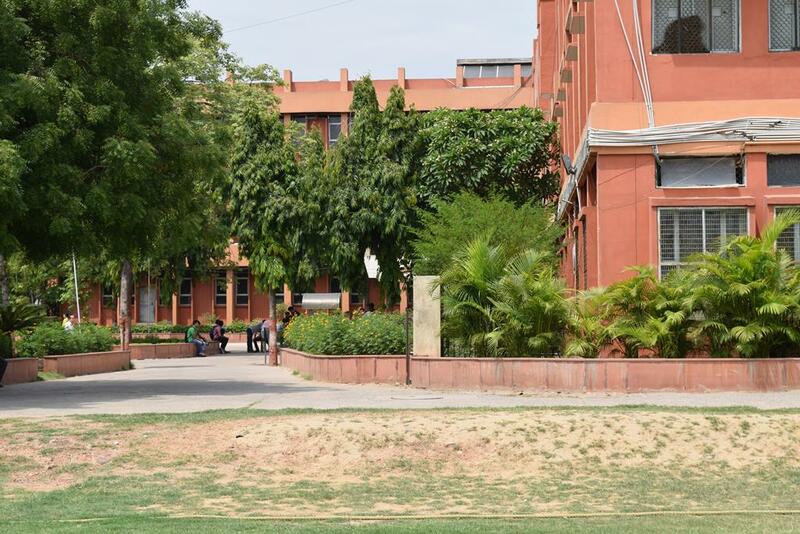 Not all colleges of DU provide hostel facility. 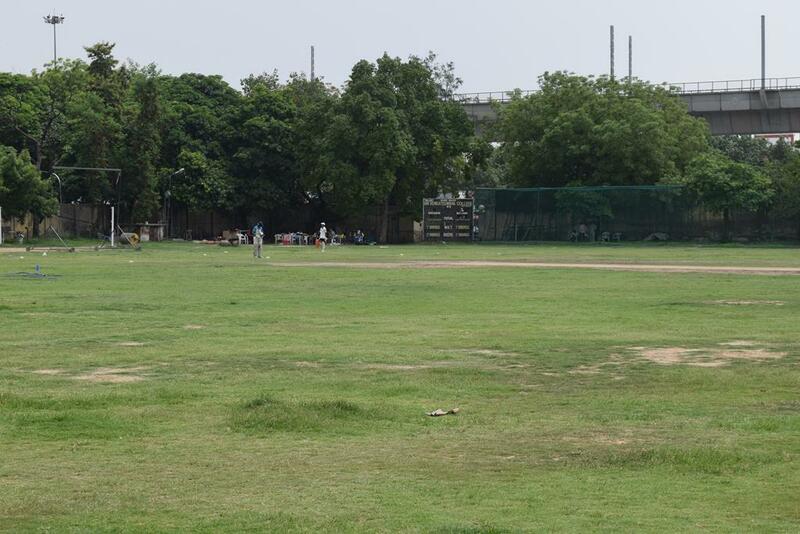 It has a huge cricket ground and host district level competitions. 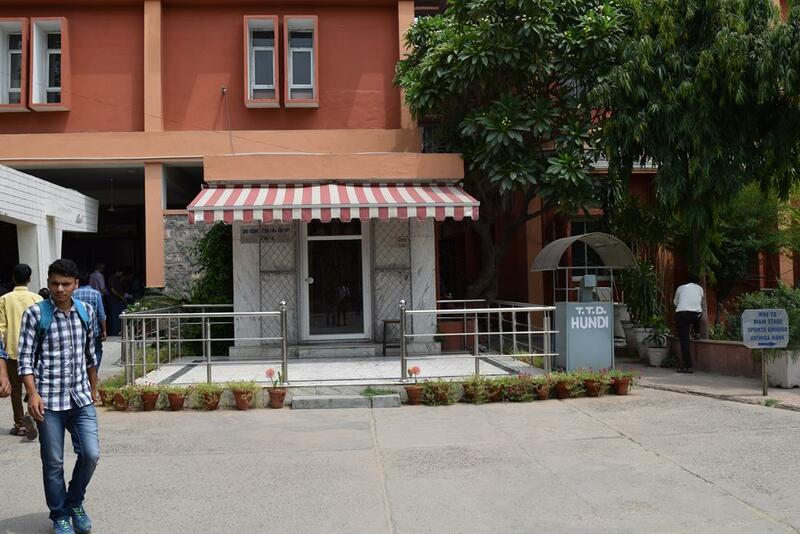 The college is right next to the food hub of south campus 'Satya Niketan'. Venky is a great college to be in. 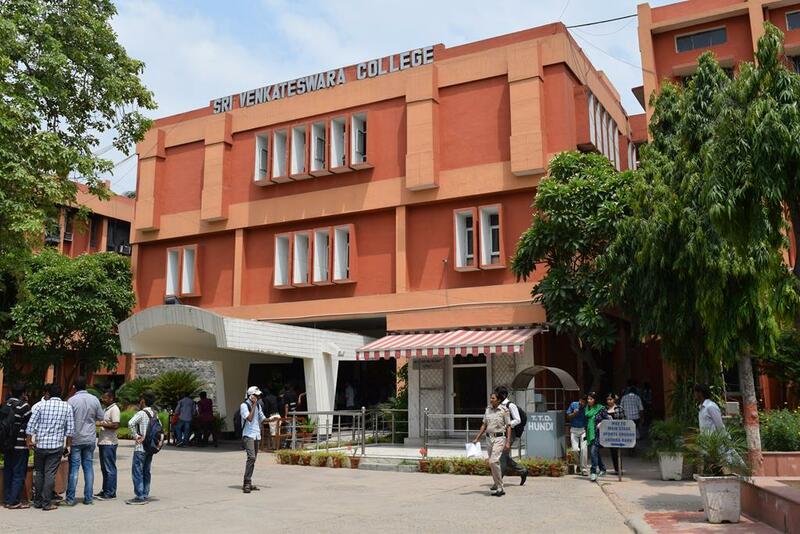 Sri Venkateswara College is the best college in the South campus and one of the best college in DU. The faculty is very good here. 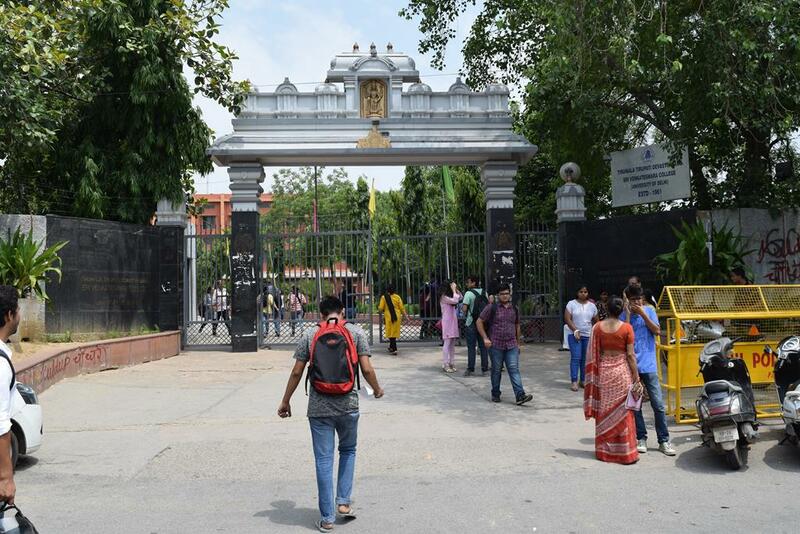 There is a common belief that if Venky was in the north campus then it would have been the best college which shows that its faculty is one of the best. 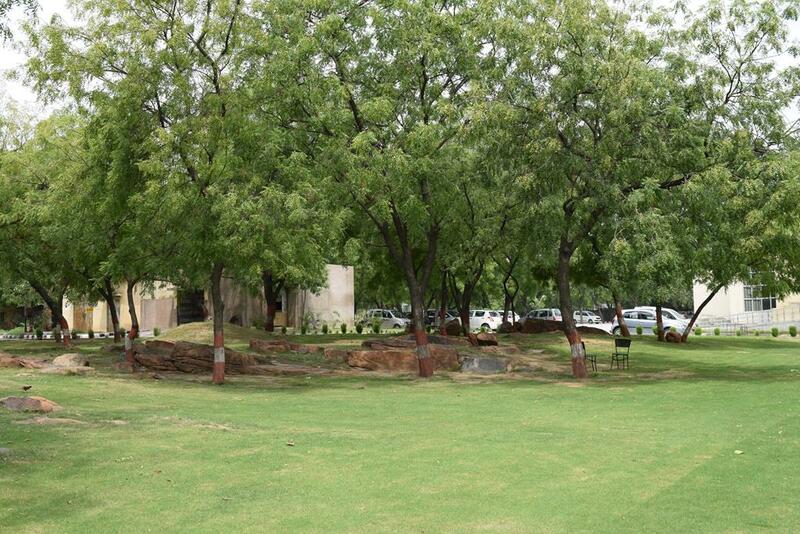 The campus is huge with amazing lawns. Canteen serves only vegetarian food. The food is quite cheap and decent. South Indian food is something what the canteen is known for. Nice faculty and even better crowd makes venky the hotspot and of ourse satya is an add on advantage . The crowd here is known to be ‘cool’ and 'happening'. 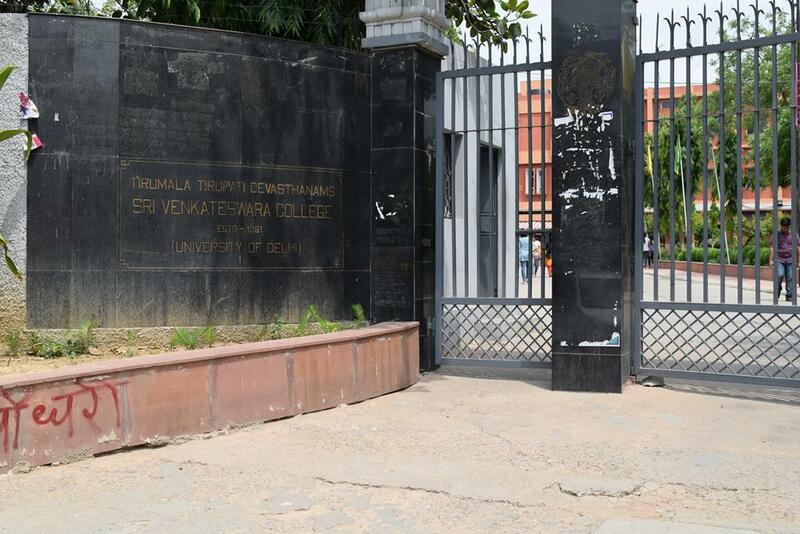 Venky is certainly the best college in the South campus and one of the best college in DU.The campus is huge. 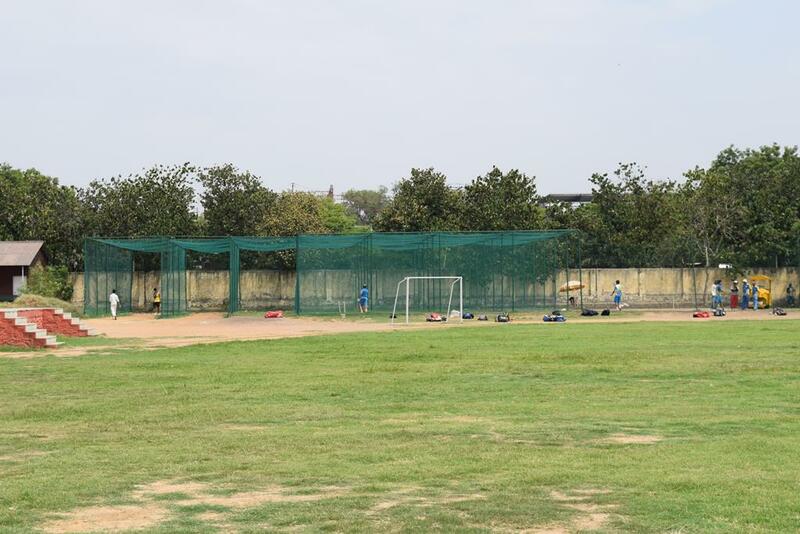 When it comes to infrastructure venky has a good infrastructure with a pretty big ground for sport people . 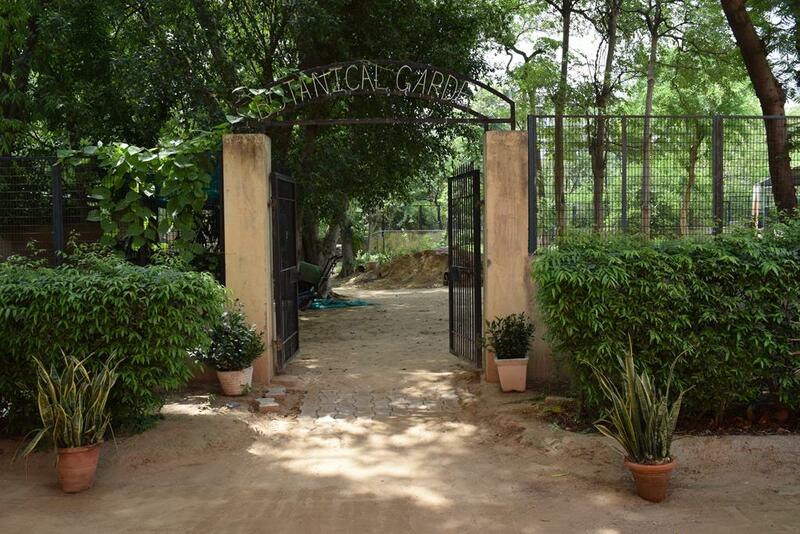 Members here are very helpful and offers you a friendly and homely environment . Nice faculty and even better crowd makes venky the Hotspot .The crowd is really good, unlike many of the South Campus colleges. The crowd here is known to be ‘cool’ and 'happening'.Venky have a good placement record. Students get offers from companies like EnY, Deloitte, Google and KPMG. Undoubtedly venkateswara college is the best college in South campus. From Library to canteen , college campus ,ground for sports , faculty ,college societies everything is best .The placement cell of the college is one of the best which provide opportunity to students. Nexus is one of the best du fests . Crowd of college is also great .